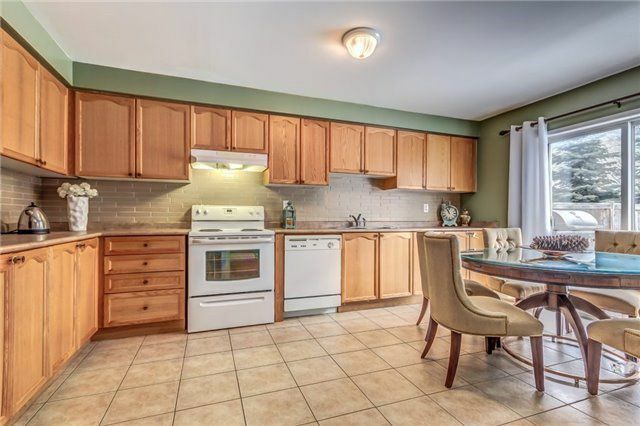 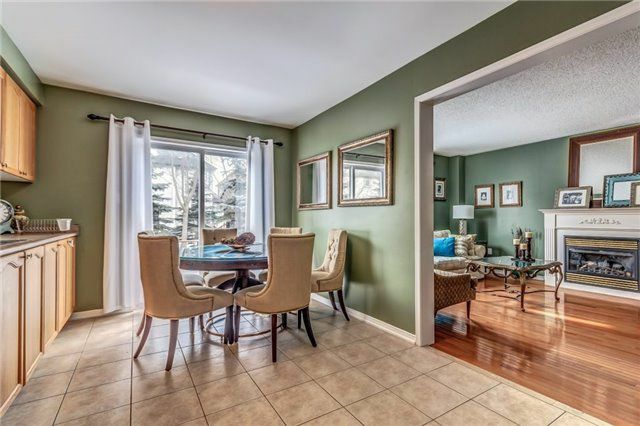 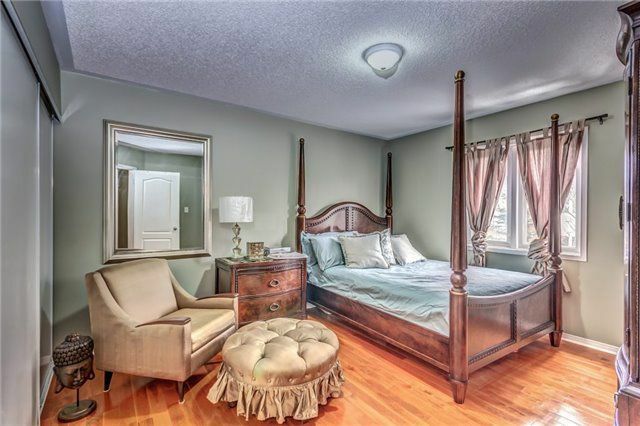 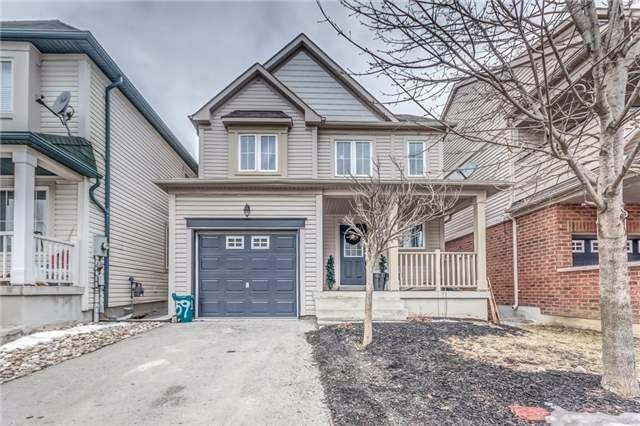 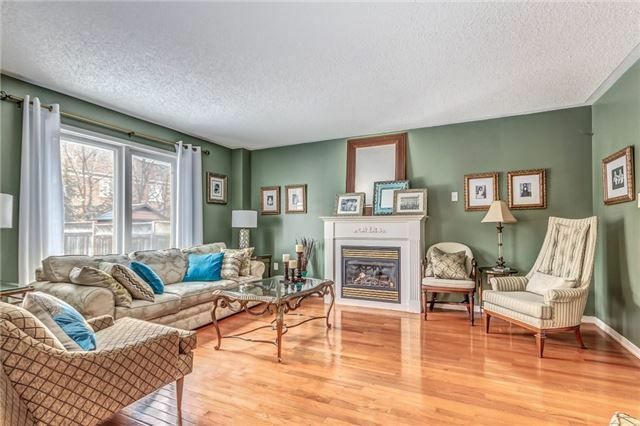 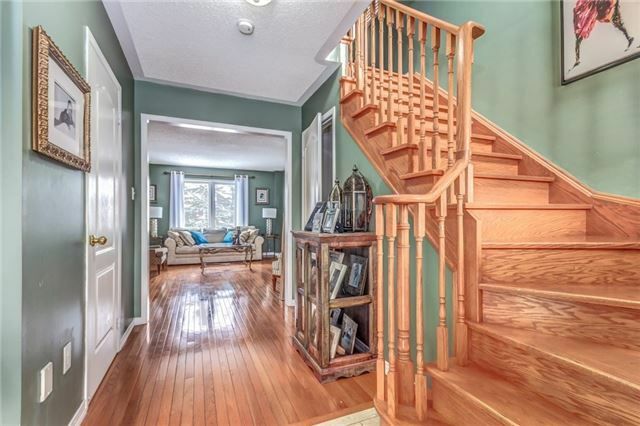 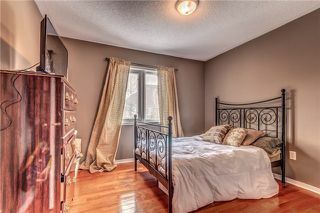 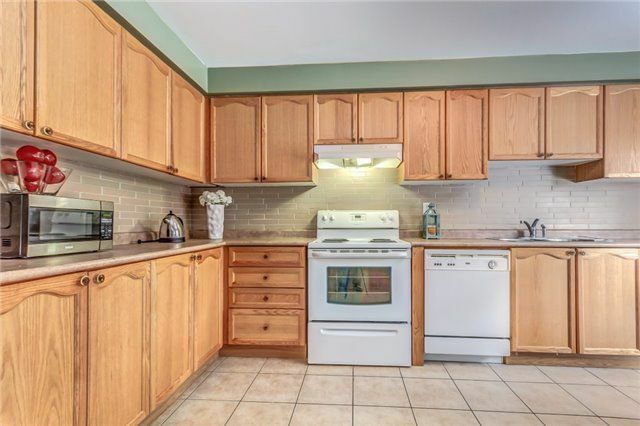 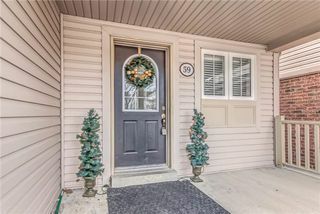 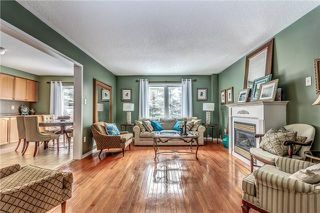 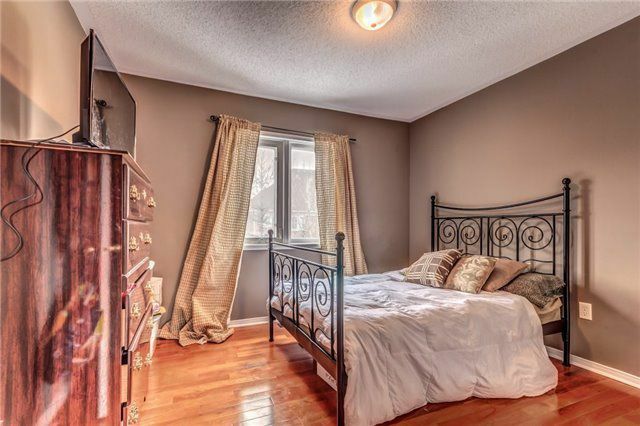 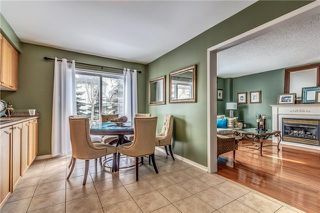 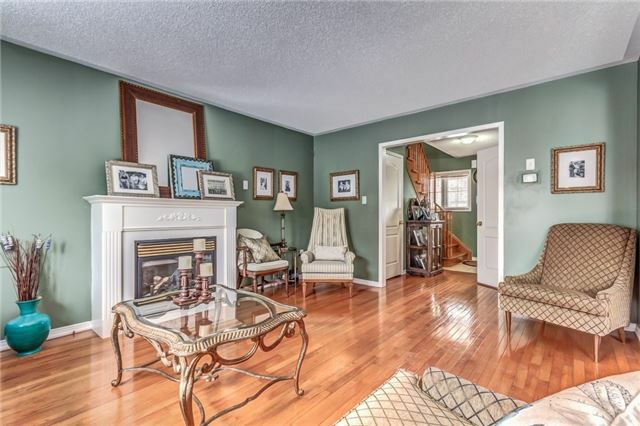 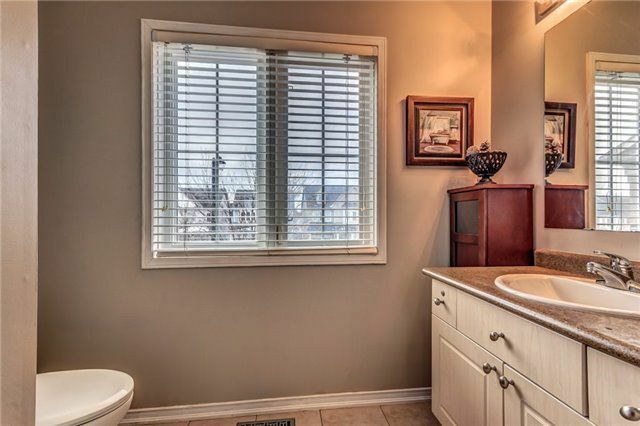 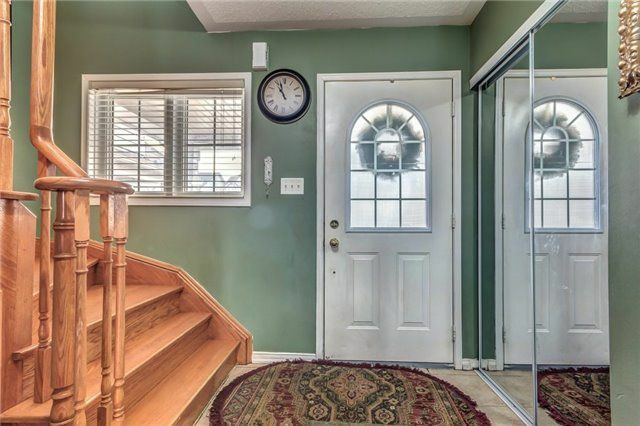 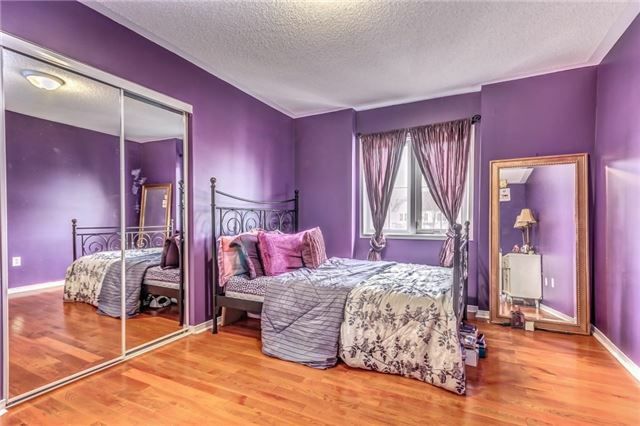 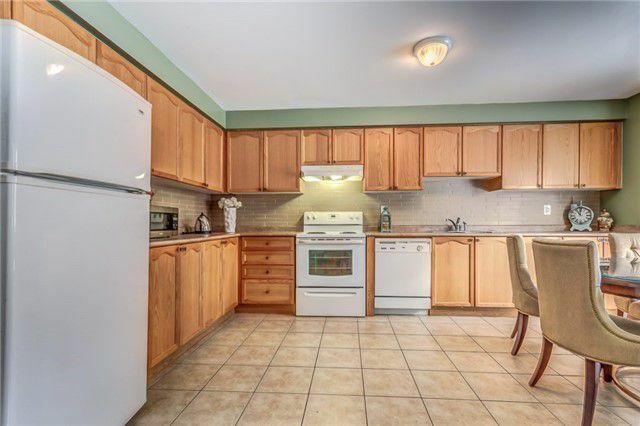 I Am A Stunning And Spacious 3 Bedroom Detached, Tribute Built Home Located In The Booming Windfields Neighbourhood In Oshawa! I Am Walking Distance To Uoit, Durham College, Oshawa Transit, Close To The 407 And The Soon To Come Oshawa Mall Development! 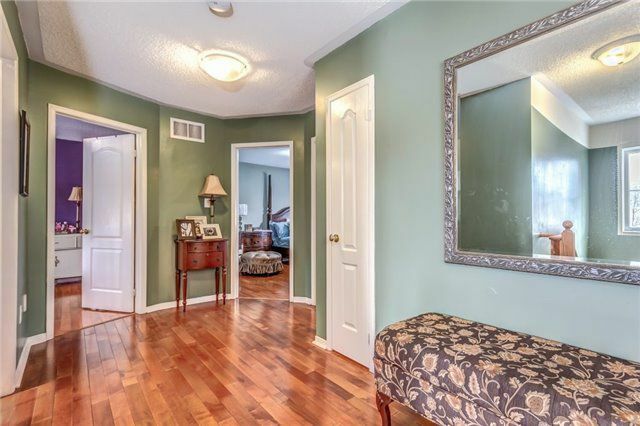 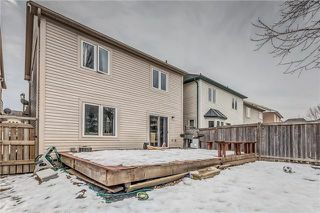 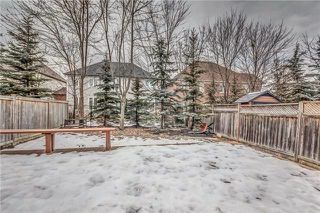 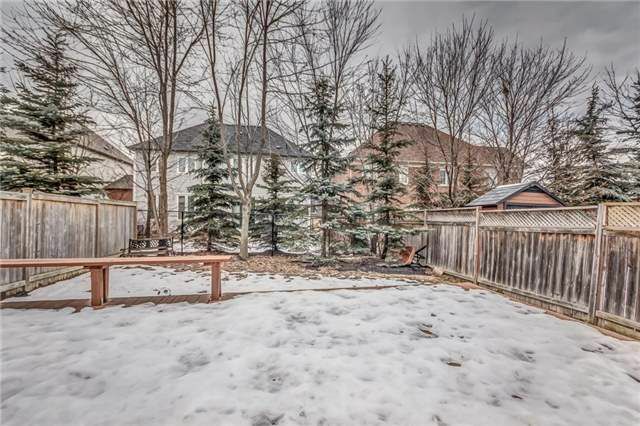 I Have Gorgeous Hardwood Flooring Throughout The Main Floor And A Huge Deck In The Backyard Perfect For A Big Patio Set, Bbq Grills, And More! 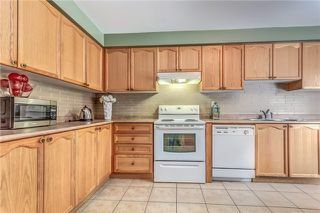 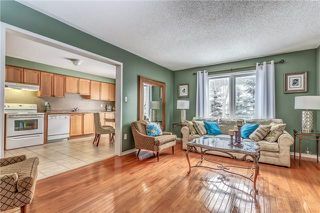 Open House Both Sat-Sun From 2:-00 - 4:00 Pm!